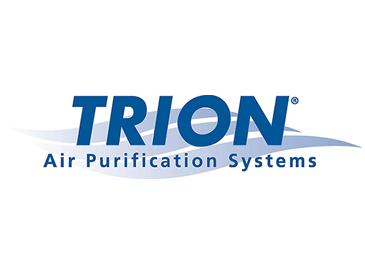 Since 1947, TRION has provided quality air filtration systems for industrial markets, engineered specifically to provide a clean, safe, and comfortable indoor air environment. 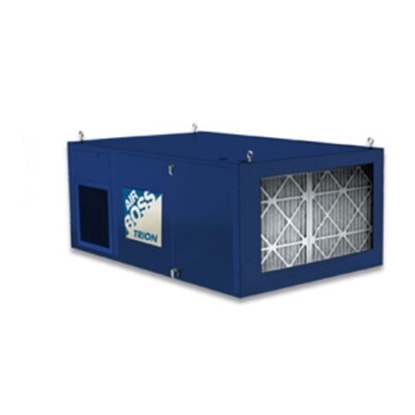 TRION offers a complete line of commercial and industrial air filtration systems, including electrostatic precipitators, media and cartridge air cleaners, HEPA filters, and smoke eliminators. Dependable performance, superior product quality, and excellent customer service are responsible for TRION's long-term success. State-of-the-art TRION pleated filters protect your employees and property from dust hazards. TRION bag filters remove smoke, oil, and dirt caused by industrial machinery and processes from the workplace, improving air quality conditions for employees. Limit maintenance costs and maximize production uptime with easy to change TRION replacement filters. Reduce the cost of ownership for capital equipment by increasing your facility’s filtration capacity. 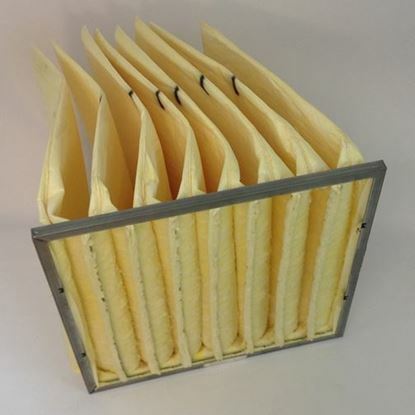 TRION filters provide efficient pollution reduction for manufacturing applications worldwide. TRION’s versatile filtration systems are well suited for ducted and ambient industrial dust, smoke, and fume collection. The experienced design team delivers just the right combination of innovative features and value for modern manufacturing environments. RX4CleanAir has authentic TRION replacement filters available when you need them. Our knowledgeable and dedicated customer service team will help you make the best filter replacement decision for your filtration equipment. We are committed to providing technically advanced filters with the longest filtration life to keep your business running at peak performance. 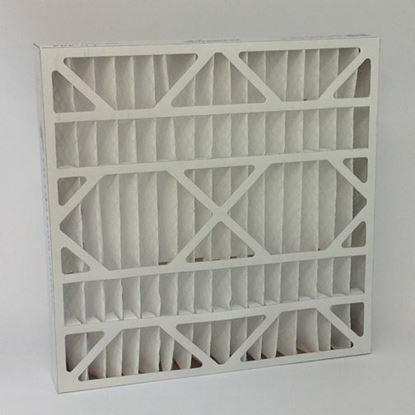 RX4CleanAir carries a broad selection of replacement filters for all popular makes and models of dust collectors.